We all know that one person who loves everything fashion and makeup. They are always looking for the perfect outfit, matching accessories, and the best makeup. They always look incredibly well put together and wouldn’t be caught dead without their makeup on impeccably and with a single hair out of place. 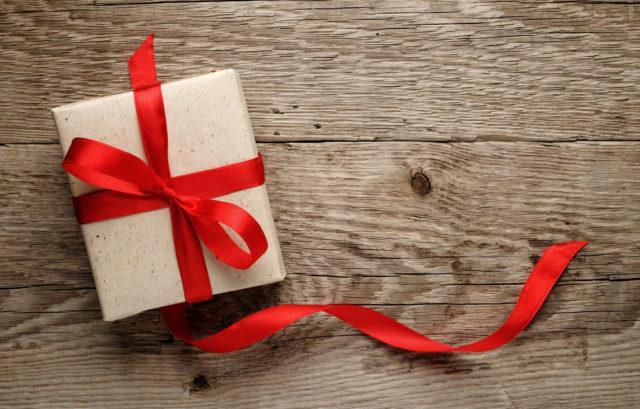 When it comes to thinking of gifts for such fashionistas, be it a birthday, Christmas or any other occasion, you’ll probably default to the nearest Sephora – and so would everyone else they know. Even a makeup-lover can have too many lipsticks at the same time, you know. It can get really boring for them. So, this year, why not go a different route and make something for them yourself? The thought it sure to touch them and it’ll be far more special than anything money can buy! Our stylish girls sure love looking at their selves – as they should, because they are a masterpiece! 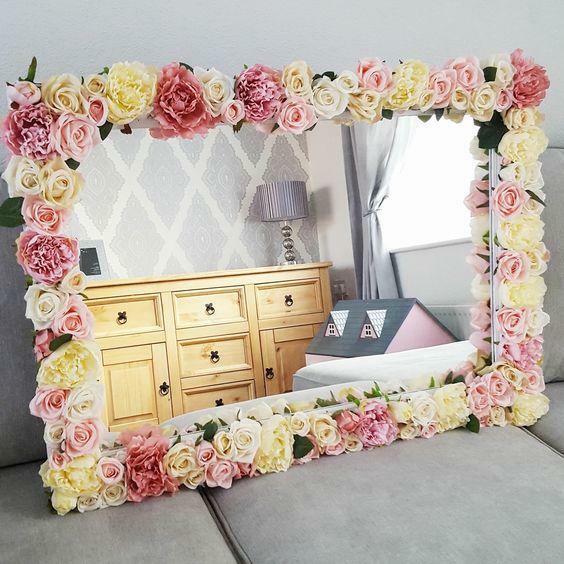 This floral mirror frame is just the right thing to jazz up their most valuable ally. 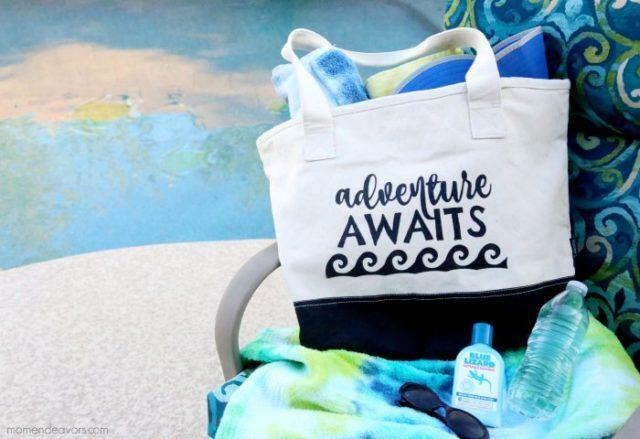 This fashionable beach bag is the perfect accessory to carry all their beach essentials on a sunny summer’s day.